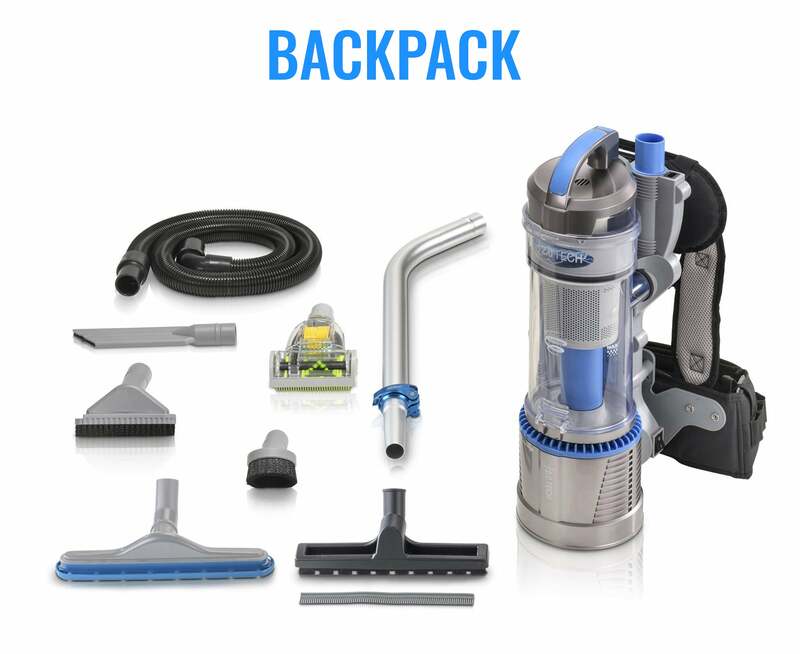 The Prolux backpack vacuum power nozzle conversion kit with Wessel Werk head will significantly increase the efficiency of your current backpack vacuum setup. The Wessel Werk EBK 360 power nozzle is a well built, industry leading head with a many convenient features. 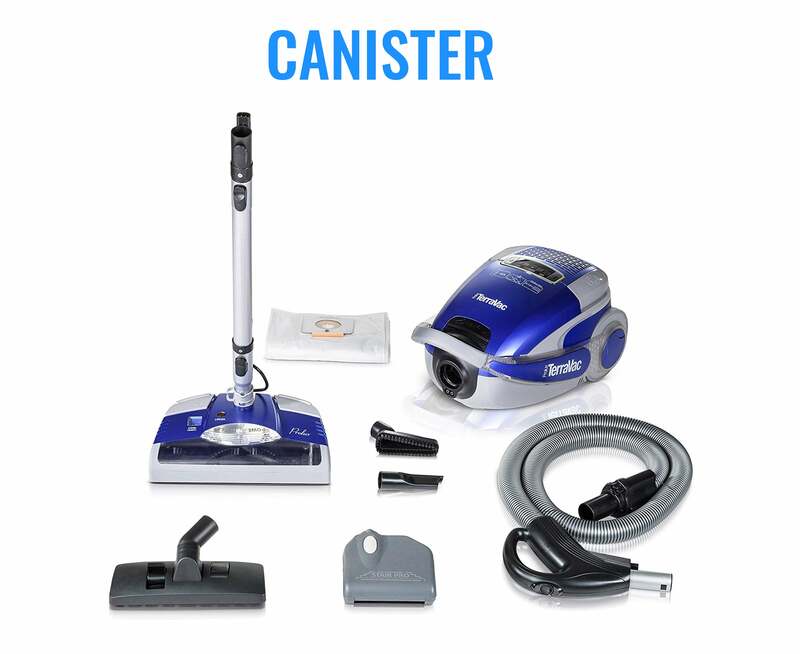 These features include: LED lights, height adjustment, locking pivot, pedal wand release, large scratch free wheels and durable construction. 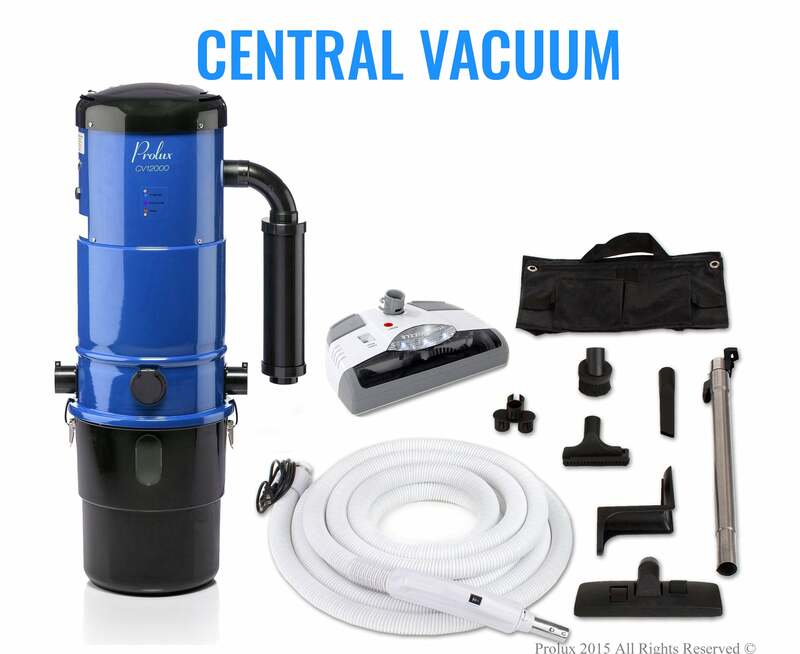 The Prolux kit also includes extendable metal wand and crush proof electric hose with power switch on the handle. 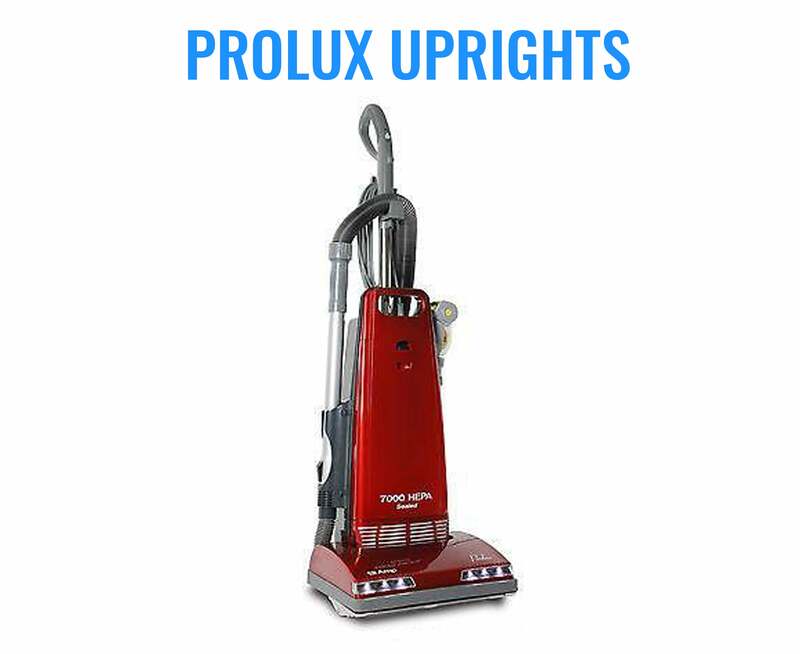 Perfect height for nearly any user, hose that will never become crushed beyond use and a hose that allows you to control brush roll quickly when changing surfaces are just a few ways that the Prolux power nozzle conversion kit will increase your efficiency and effectively make your life just a little easier.